One of my absolute favourite places to go to grab a healthy lunch while I’m at work is Raw Press. I am, without fail, there every week, probably more than once a week too! Why do I go there so much? My work lunch has been my nutritional downfall in the past so when Raw Press opened up literally 3 minutes walk away I was so happy! I now have no excuse not to have a nutritious and delicious meal. Yes it is more expensive than going to Pret but really when you consider the difference in quality and how good it is for you, I know I would rather pay extra for my lunch and forgo that extra drink at the pub! For the first 3 months Raw Press had a partnership with well known food blogger Deliciously Ella, so that got them off to a fab start and now all recipes are created and made in house and they are as imaginative and tasty as you can get. It is all nutritious, vegetarian and organic, and every day there is a selection of different salads, a homemade soup option and you can even get a baked sweet potato (which made my day when I first discovered!) I usually go for a small salad box which you can pack however many of the salad options you like into it so it gives you lots of variation. 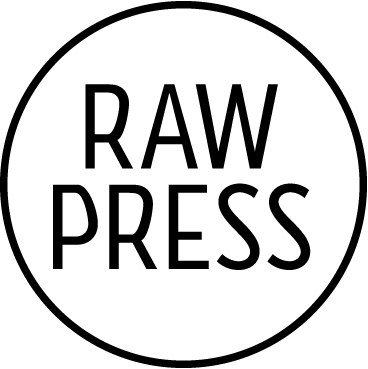 Raw Press also have fab cold pressed juices – which you can see my review of here and lovely coffee. I am also a big fan of their breakfasts, delicious acai bowls, homemade granola, porridge with superfood toppings… Raw Press is the complete package and an absolute must visit! Go for the: Homemade soups and if they have their unique healthy take on arancini ‘AranChiaNi’ when you visit – get them… they are amazing!